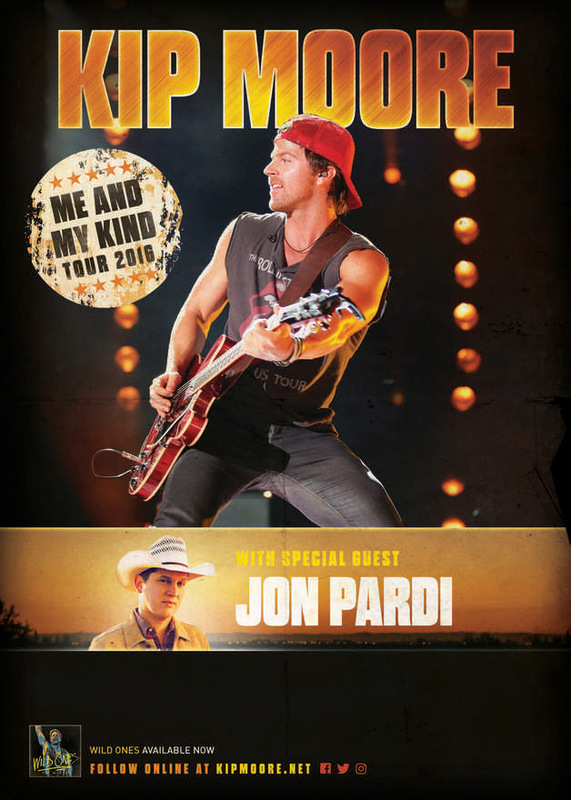 Kip Moore will headline the Me and My Kind Tour with special guest Jon Pardi this fall. The tour launches Sept. 30 in Oklahoma City. Moore will also headline Nashville’s Ascend Amphitheater for The Big 98’s annual Guitar-B-Que on Aug. 10, a live concert and guitar auction to raise funds for St. Jude Children’s Research Hospital.